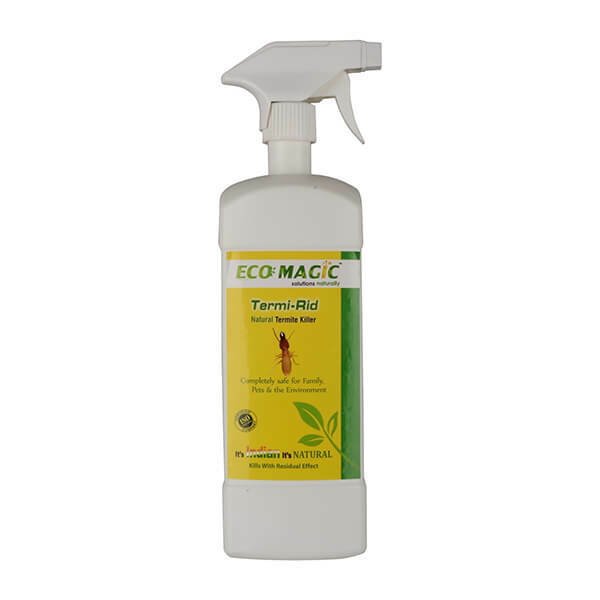 Pest Rid Naturals have introduced a natural repellent to help you find ways to keep snakes away without posing unnecessary risks to you, your family, pets, or the environment. To the convenience of our customers we have initiated to market the product termed as SNAKE RID which has been imported can be used conveniently and effectively as it is absolutely natural and an effective proven product. Spray thoroughly in the areas of infestation. eg. Hiding places, Vegetation and along the periphery of the building. Apply considerable amount of dust in all the places of infestation. Repeat the process once in fifteen days.